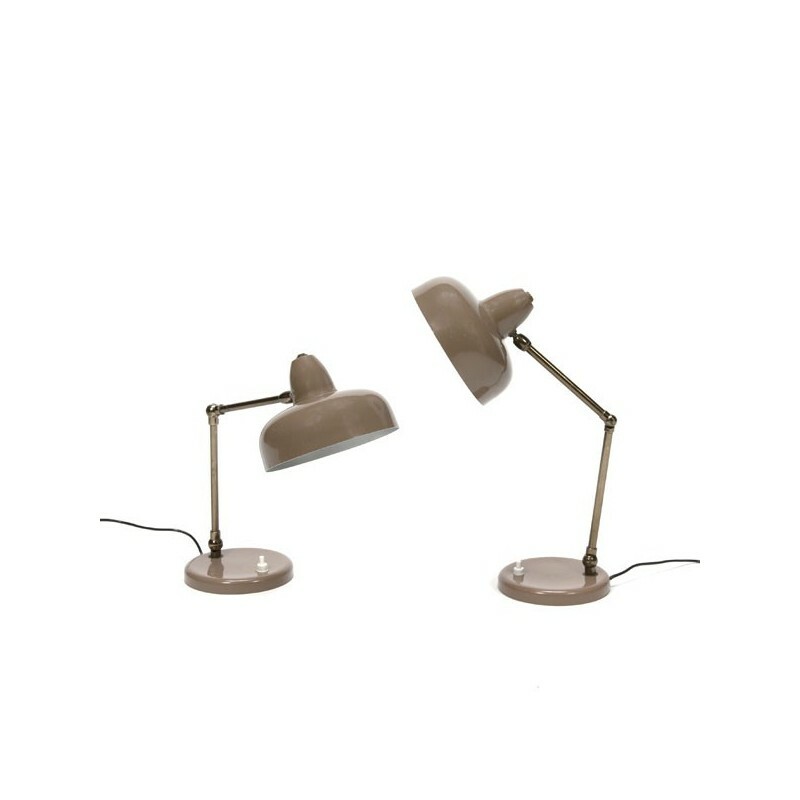 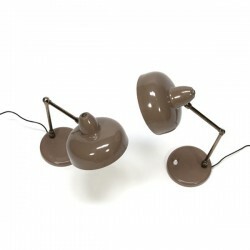 Beautiful set of two vintage table / desk lamps, Italian design. 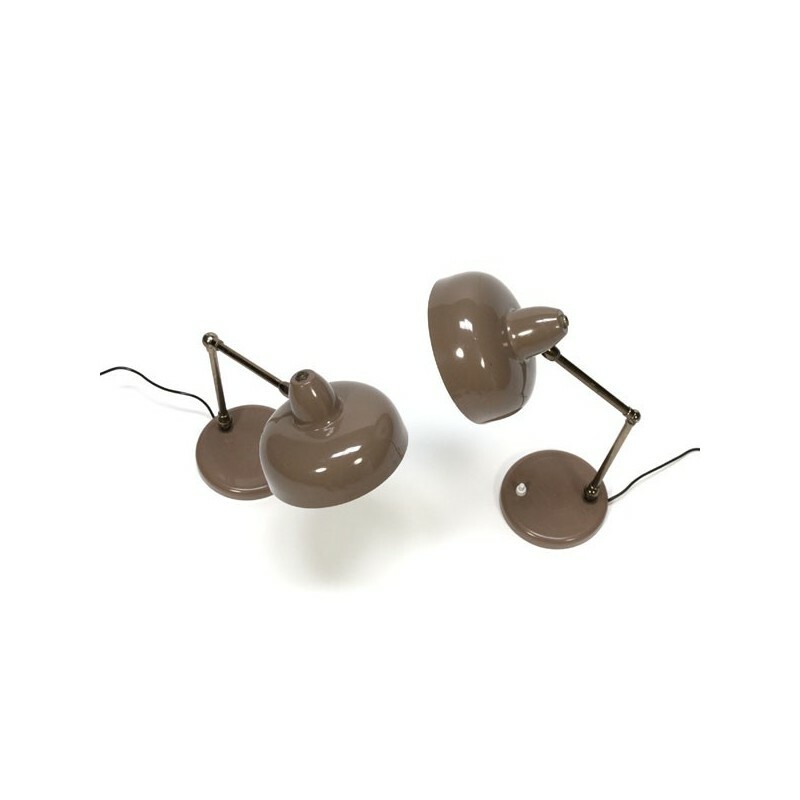 The lamps are brown in color. 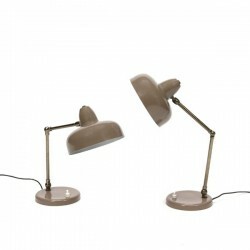 The condition is quite good considering the age, some very slight traces of use, see detailed pictures. The dimension is 25 to 38 cm high and a cap is 16 cm in diameter.